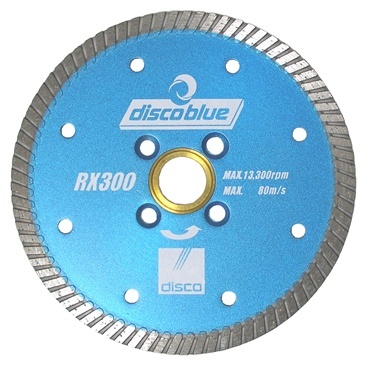 Disco Blue premium dry cutting diamond turbo blades are the top quality ones available on market. They are specially designed for granite and hard stones. They provide extremely fast and chip-free cutting and long lasting life. They can be used with angle grinder, circular saw and other power tools in stone industry.